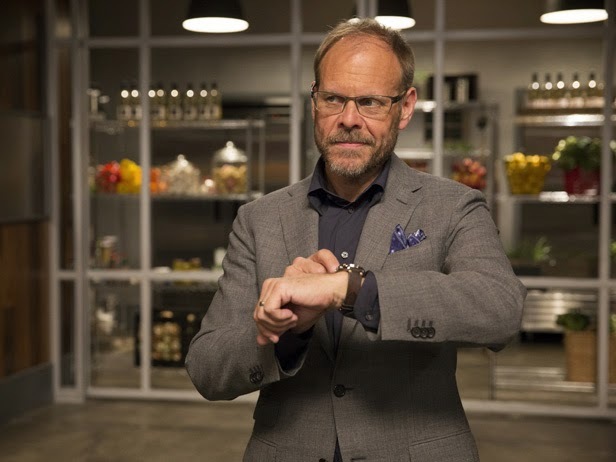 Join my #1 favorite Food Network host, Alton Brown as he gives a behind the scenes look at Cutthroat Kitchen. Follow him on set, discover some of his favorite evilicious sabotages and find out what 3 words you should NEVER use to describe your food. 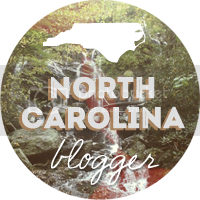 After dinner one evening, Aaron and I stopped in to our local Earth Fare where I discovered the Biggs & Featherbelle body care line for the first time. 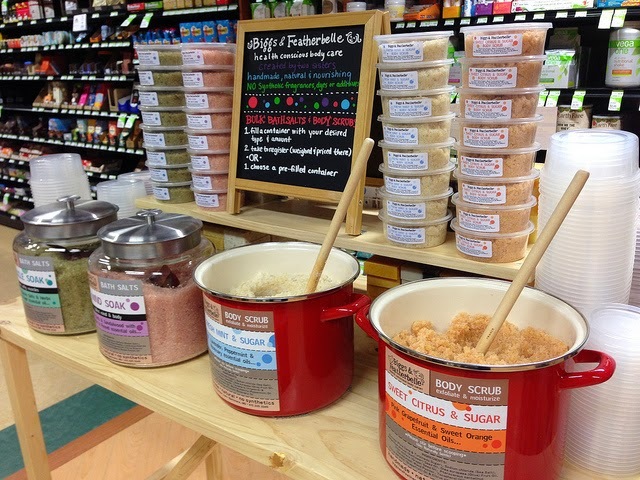 They have big pots of sugar scrubs and bath salt soaks that you can stir around, smell and scoop into containers to take home. There are also pre-packaged containers and soaps. So far I have tried the Lime & Sea Salt and Sweet Citrus & Sugar scents. I cannot get enough of the citrus one! After seeing the Kickstarter online backers screening, I have been listening to this album on and off all week. The best way to listen before you buy a copy for yourself? Stream the 'Wish I Was Here' soundtrack with exclusive commentary by Zach Braff.